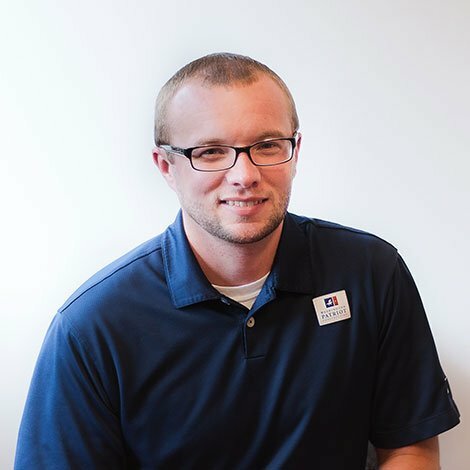 Jeff began his career with WA Patriot in 2011 with over 10 years of industry experience as a Project Manager, Project Engineer, and Quality Control Manager. He has extensive experience on design-build, federal, and healthcare projects. In addition to having a Bachelor of Science degree in Construction Management from Washington State University, Jeff is also a Certified Healthcare Constructor (CHC) and has a thorough understanding of the unique requirements of working within occupied healthcare facilities. Jeff is detail oriented, well-organized, and has the ability to generate excellent team morale. He is passionate about team collaboration, believing that teamwork, along with utilizing each crew member’s skill set and expertise, can create innovative methods for ensuring the success of a project. Jeff is passionate about the Seattle Seahawks, and is a true blue 12!